Are you planning to visit Dapitan City? If so, you're probably wondering where to stay in the city. Let me share with you one place that will amaze you while on the road. There's no need to spend a lot of money just to find a perfect place to stay in Dapitan City. You can stay in a budget hotel, an inn that is so accessible for you. In my new blog, I featured an amazing inn for backpackers who visit Dapitan City. It's my third time to visit the place. Travelbee Heritage Inn is one of the most recommended accommodations in the said place. I've posted a video on my YouTube Channel about this one. The inn is very affordable. 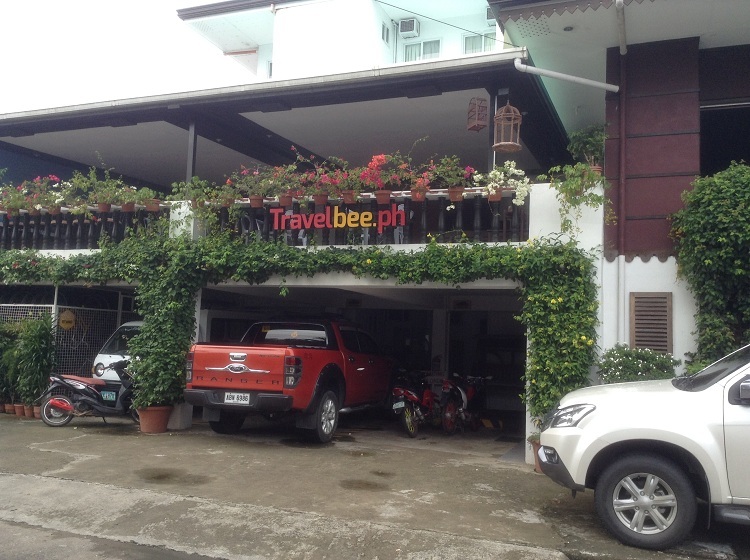 If you just want a place to stay for the night, you can choose the Economy Hive for only P600.00. However, the room has no television. If you want a better room, upgrade to the Standard Hive that is only P680.00. You can also choose the bigger room for only P1,280.00. They've recently updated the rate so just expect for a little additional fee once you're in the hotel. Travelbee Heritage Inn is so clean and peaceful. I was able to sleep very well during my stay there. I'll definitely go back there when I want to visit the twin city of Dipolog.